Museums are increasingly embracing digital technology to create more immersive and interactive experiences for their visitors. But at what cost? As designers, do we need to step back and look at these interactive “experiences,” and ensure that we are incorporating “slow” moments for reflection and contemplation? 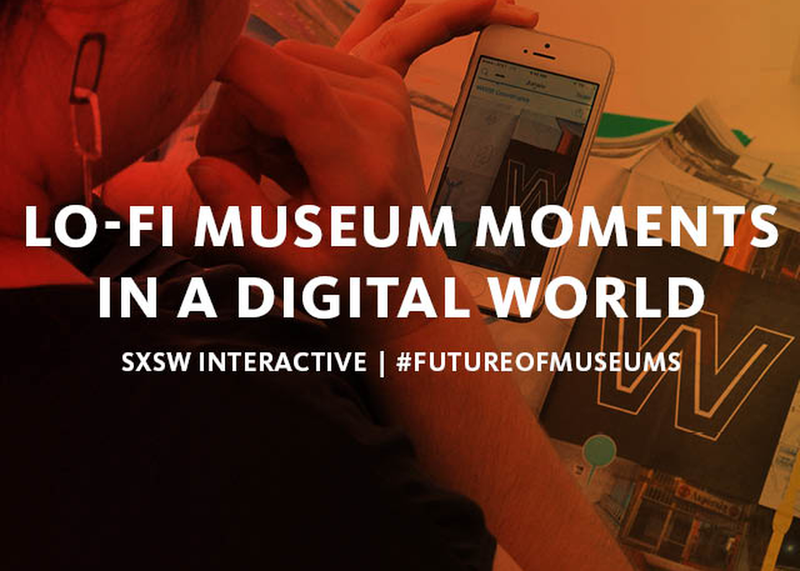 Join us as we address the impact digital technology is having on museum goers and how lo-fi exhibit spaces co-exist in a digital world. As museum planners and designers, how do we strike a balance between educating and entertaining, reflecting and engaging?